The Uganda Wildlife Authority [UWA] has begun the translocation of more than 200 kobs from Murchison Falls National Park in Nwoya district to Kidepo Valley National Park in Karamoja region in north eastern Uganda. UWA Public Relations officer, Jossy Muhangi said the translocation exercise begun last weekend and is expected to last about two weeks. Mr Muhangi said at-least 25 kobs captured last weekend from Murchison Falls National Park have been relocated to Kidepo which covers an area of about 1,442 square kilometers. “The translocation exercise is to increase on the home range of the kobs in Kidepo and control population of the animals in Murchison falls National Park where they are very many. We are targeting to capture between 100 to 200 Kobs,” Muhangi said in an interview on Thursday. The UWA public relations officer said there are less than 20 Kobs in Kidepo adding that the translocation exercise is meant to increase the population of the Kob and boost tourism in Kidepo. 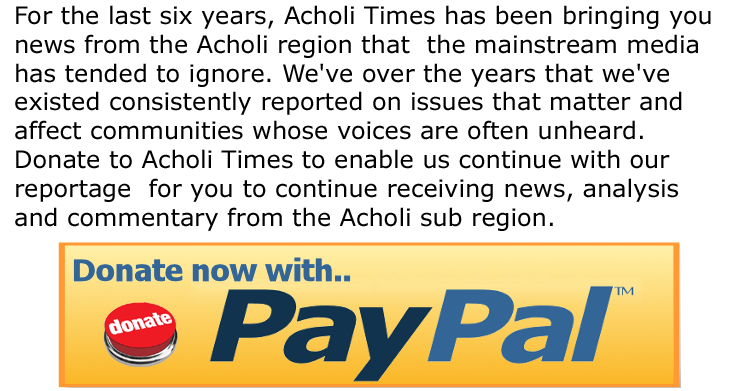 “There are few Kobs in Kidepo yet there are lions and other cats that feed on them. Although there are other wild animals in the park such as water bucks and buffalo among others, it’s hard for the big cats to catch them frequently,” Mr Muhangi said. The Kobs are being caught by a team from UWA and Uganda Wild Life Education Centre (UWEC). “Our teams are on the ground identifying areas where they can capture the Kobs. 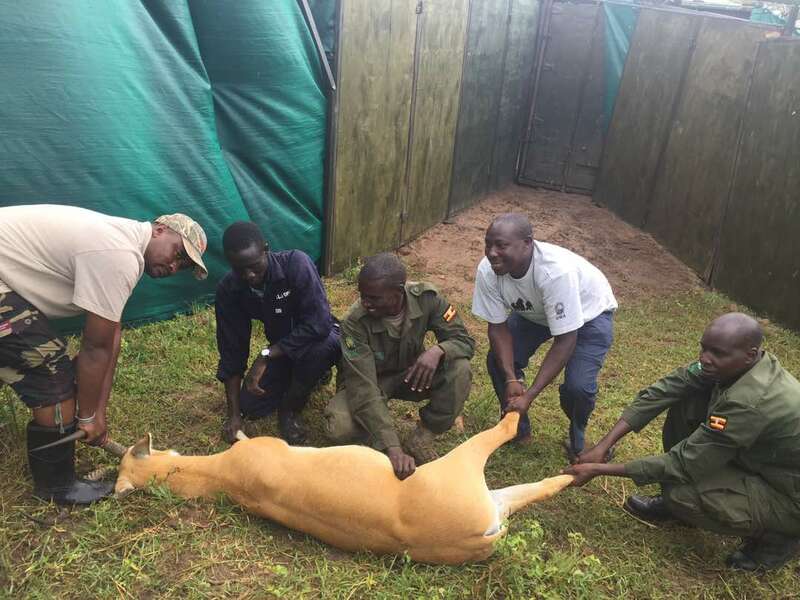 Medical personnel are also on the ground to monitor the strength, adaptability of the wild animals to travel and treat them before they are trans-located to Kidepo valley national park,” Muhangi said. In July 2015, UWA trans-located 15 Rothschild giraffes from Murchison Falls National Park to Lake Mburo National Game Park in Kiruhura District.